Go and check out Trekkertent. They’ve just started their production of different shelters and so far so good in my opinion. They have some really nice looking products that are not too pricy! I personally like the Drift 1. 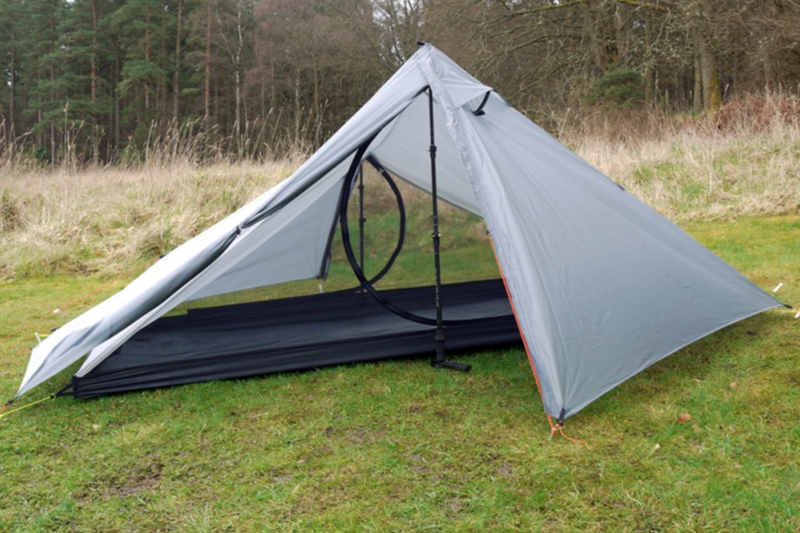 It weighs in at 0.94kg and it basically looks like the Zpacks Hexamid Solplex tent but in silnylon rather than cuben fiber, which makes it a cheaper alternative. The Stealth looks really nice too at only 590g. My guesses are that they will start making those models for two person too in the future.